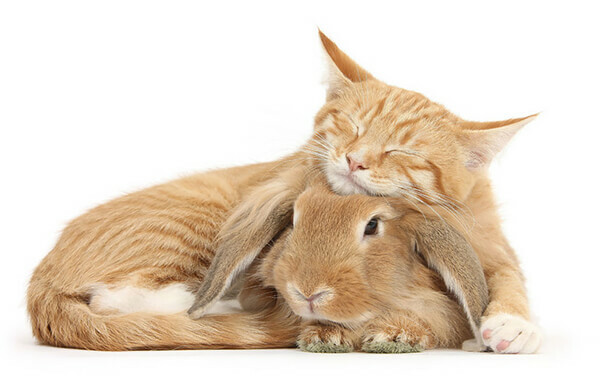 This super adorable series of photos are taken by English animal photographer Mark Taylor and his assistants who sourced the whole U.k. to bring together carbon-copy rabbits and cats. Sharing details such as fur and eye color, and even matching markings on their noses, these cute animals look as if they came from the same litter. However, the fact is that they didn’t since rabbits and cats can’t breed. So it is just a coincidence or nature-mother’s trick. When asked why he wanted to this series of photos, Mark said “The idea was actually my mother’s. 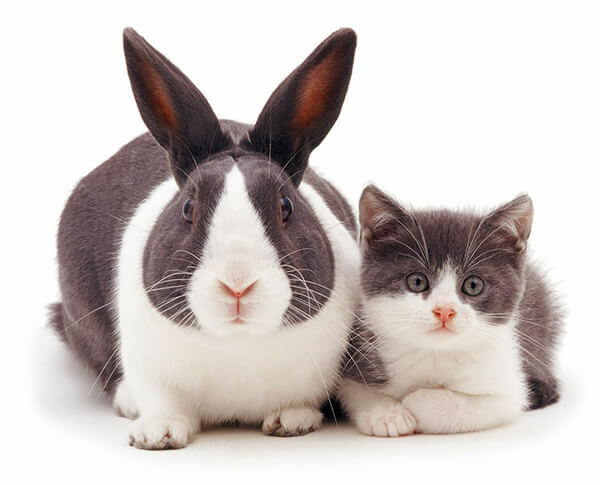 It started when she noticed a friend’s rabbit and kitten, Tiffany and Turbo, were an exact match. I have since done literally hundreds of pairings.” I am not sure how long took Mark to find below loving photos. But huge thank to him to bring us this heart-melting series. Follow Mark on instagram to see more lovely photos. 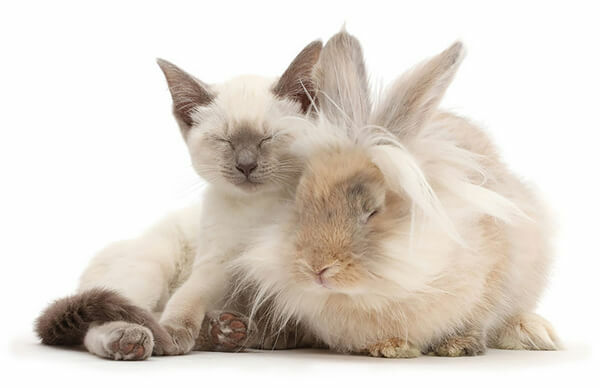 Blue-point Birman-cross kitten dozing with fluffy bunny. 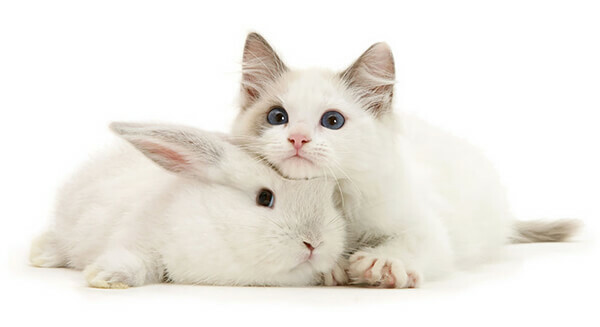 Colourpoint kitten with baby rabbit. 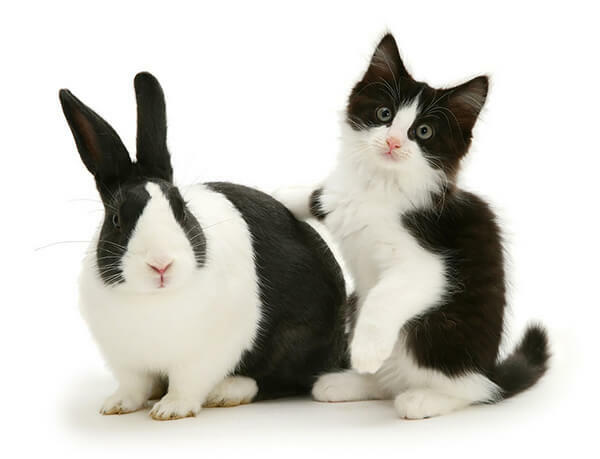 Black Dutch rabbit with black-and-white kitten Felix. 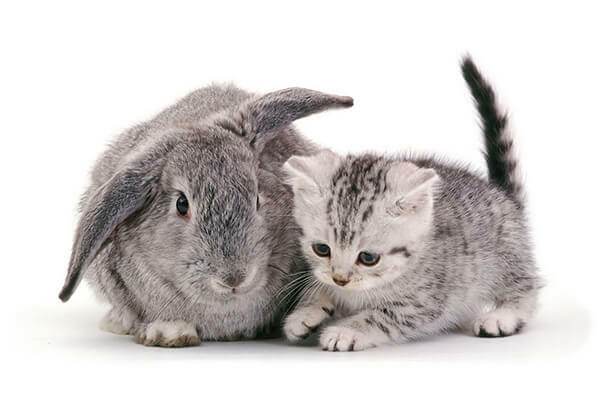 British Shorthair silver-spotted kitten, 8 weeks old, with silver Lop rabbit. 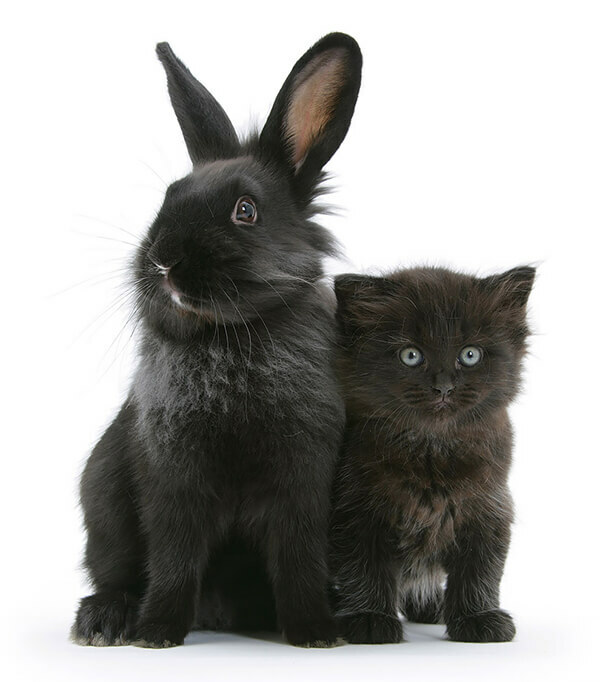 Blue Dutch rabbit and matching kitten. 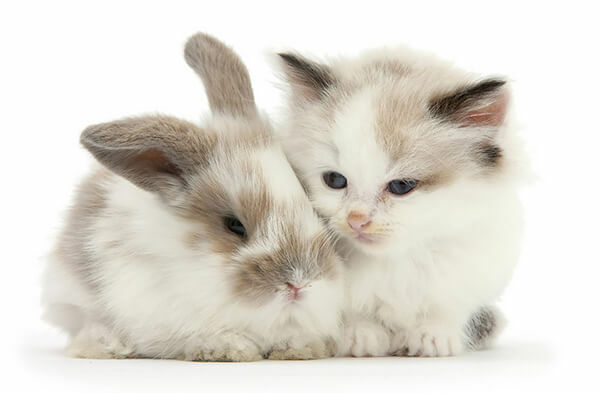 Colour-point lop rabbit baby with Lilac Ragdoll kitten. 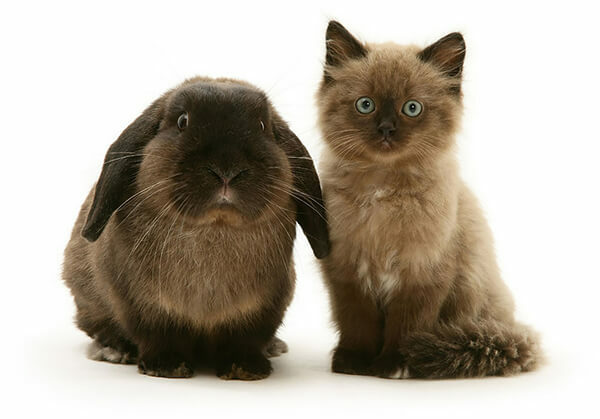 Chocolate Birman-cross kitten with chocolate Lop rabbit. 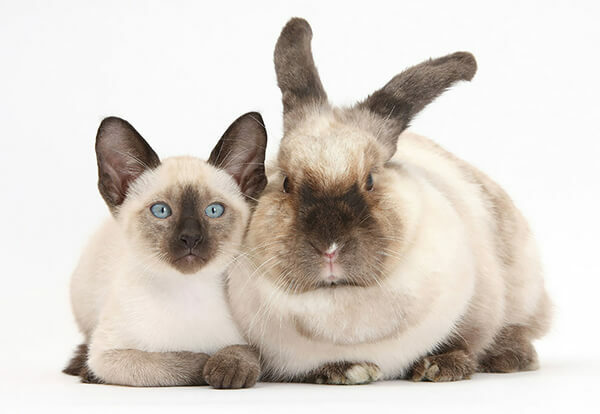 Colourpoint rabbit and Siamese kitten, 10 weeks old. 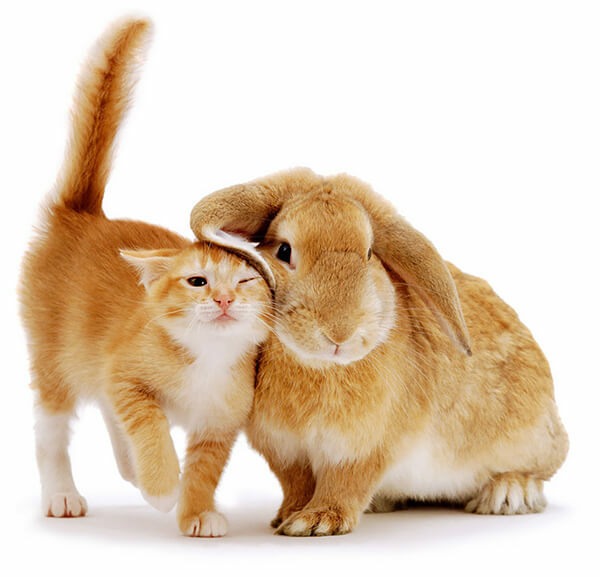 Ginger female kitten Sabrina scent-rubbing against a young sandy lop rabbit.